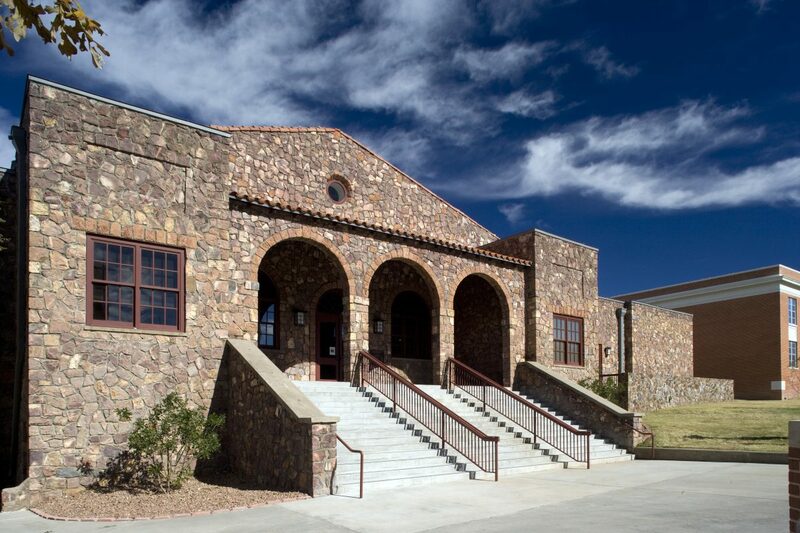 Start your journey to Big Bend at the Museum of the Big Bend! featuring the best of contemporary Western art and custom cowboy gear every April. University campus and can be reached from Entrance Four from Harrison Street. handicap accessible. Guided tours are available by appointment.